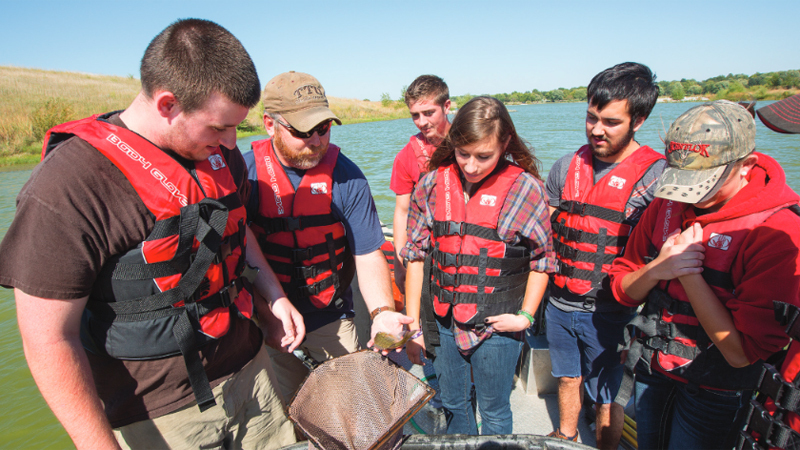 The Fisheries and Wildlife major provides 7 career-related options. Each option allows students to take in-depth courses in an area of their interest. Prepare for a career in the field of your choice. Students are also required to take a number of core courses. Declare an option with the help of your advisor. From helping preserve habitat while improving economic opportunities to designing nature reserves, you can realize your career goals helping theatened and engangered species through our conservation biology option. Imagine a career managing fish populations, setting angler regulations, or conducting research on fishes! You can realize your career goals through our fisheries ecology and management option. 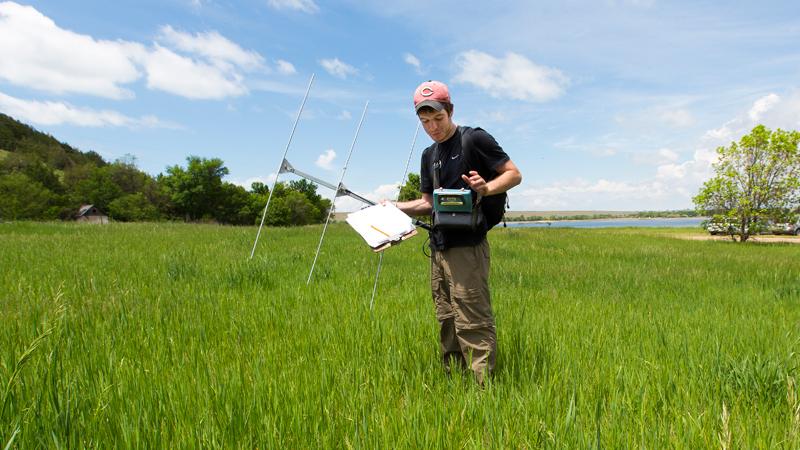 Imagine a career managing wetland, forest or grassland habitats on public or private lands! 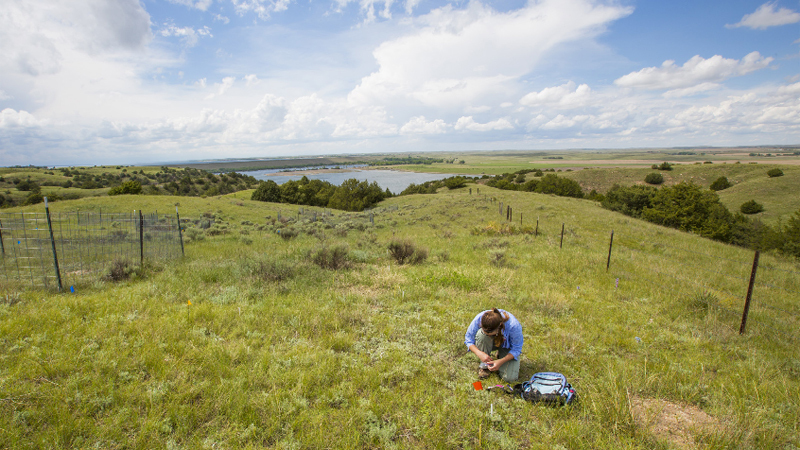 You can realize your career goals through our habitat management option. Combine your interests in criminal justice and wildlife ecology working with the public to protect wildlife resources by enforcing hunting and fishing regulations through our law enforcement option. 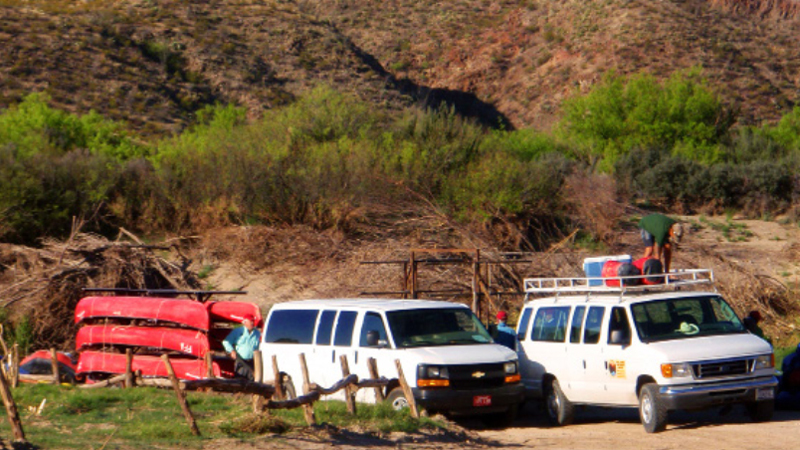 Interested in self-employment as a land or resource manager, ecotourism operator, hunting guide, or nature-based artist? Become your own boss through our nature-based entrepreneurship option. Imagine a career managing elk populations, setting waterfowl harvest regulations, conducting research on endangered species! 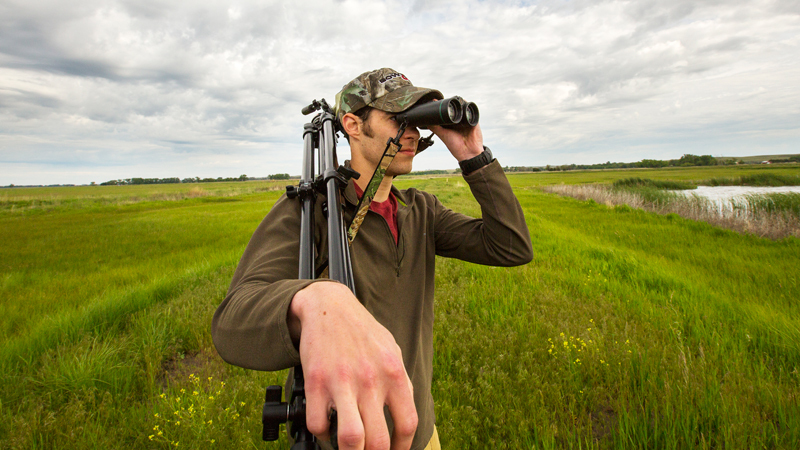 You can realize your career goals through our wildlife ecology and management option. 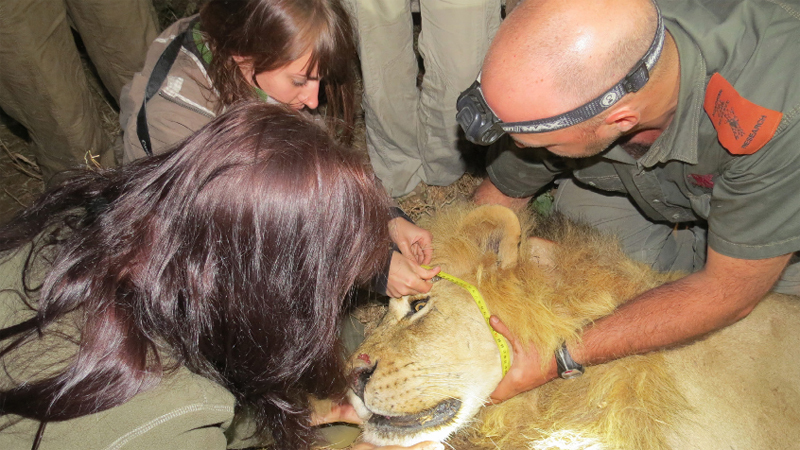 Imagine a career caring for animals, rehabilitating sick or injured wildlife, or running the tiger exhibit at a zoo! 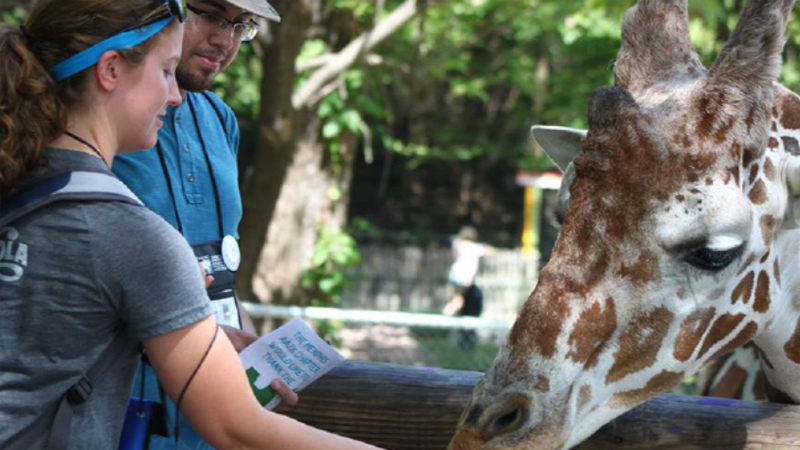 You can realize these career goals through our zoo animal care option.